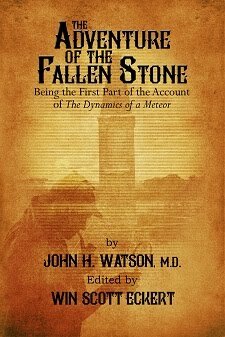 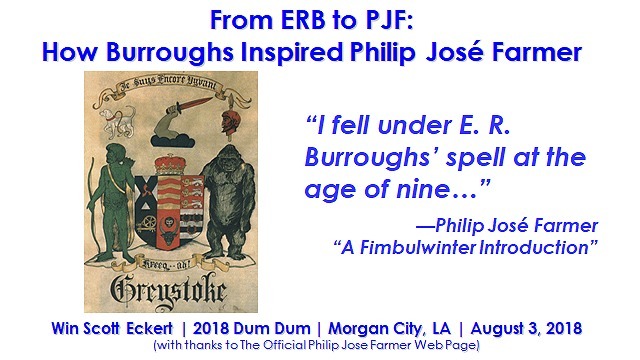 On August 3, 2018, I was honored to give a guest speaker presentation at the 2018 Dum-Dum, held in Morgan City, LA, the site of the filming of the first Tarzan movie one-hundred years prior. 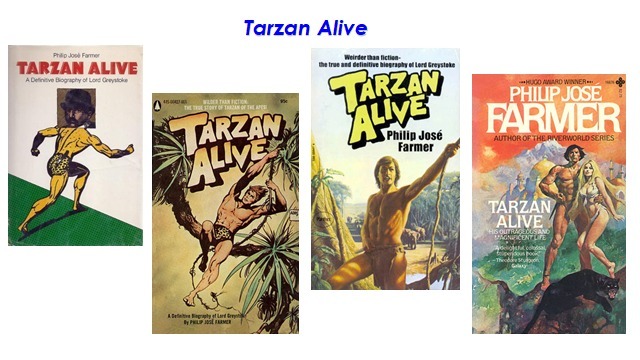 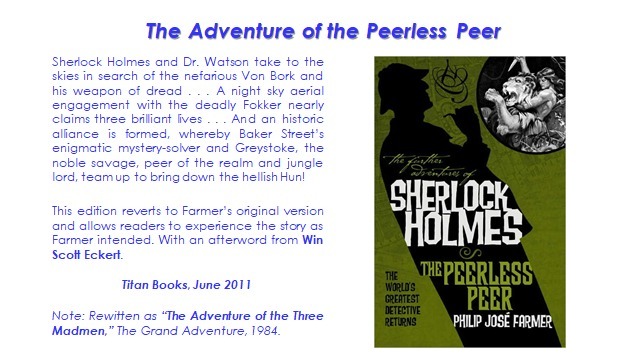 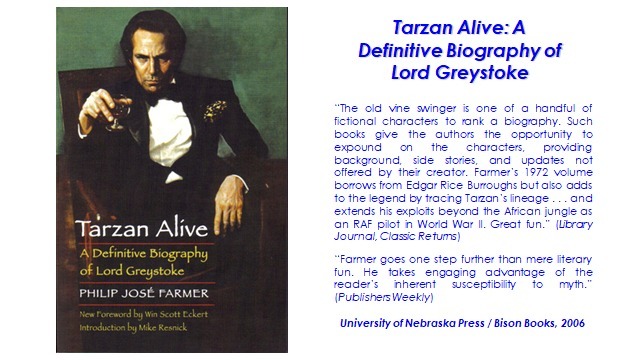 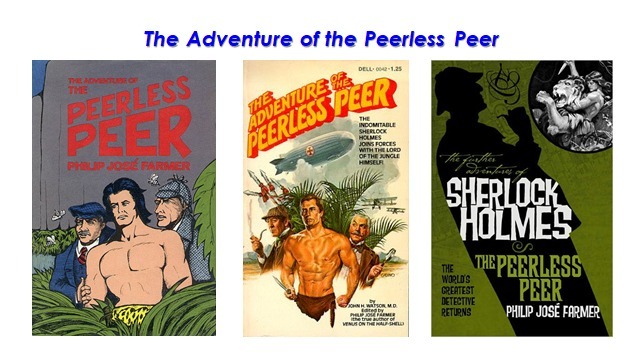 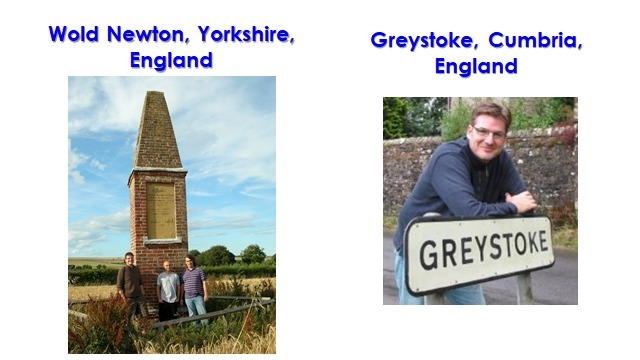 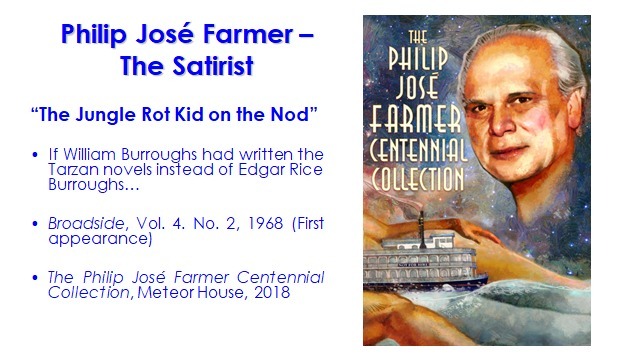 With thanks to Bill Hillman's ERBzine for the image conversion of my presentation, I'm pleased to make it available on Farmer's 101st birthday. 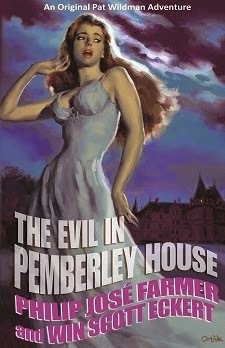 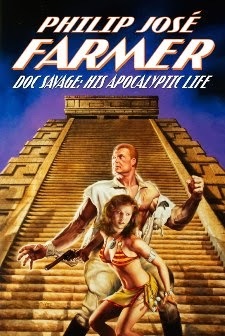 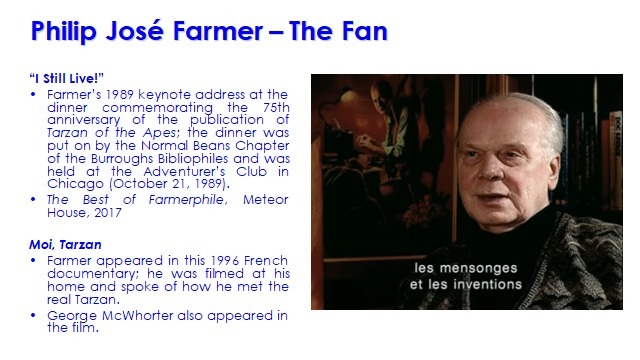 Bill Hillman is also kindly hosting the presentation on his ERBzine site. 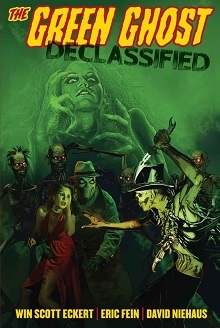 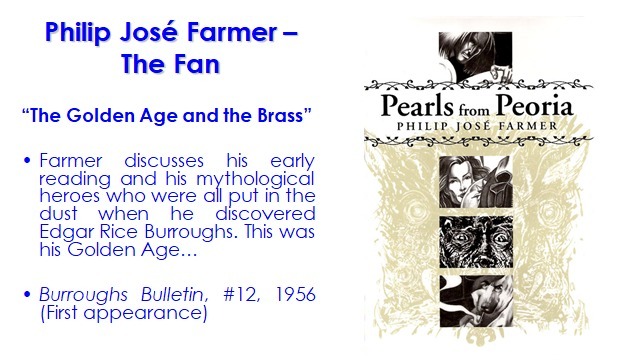 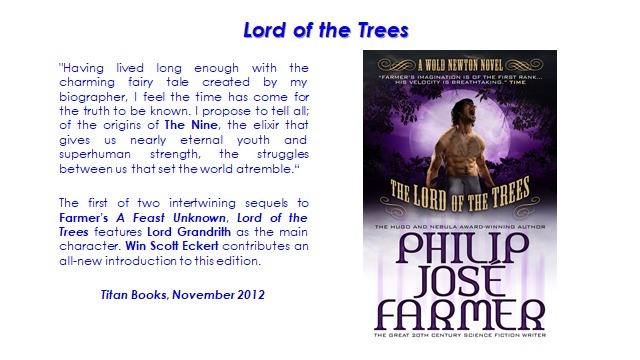 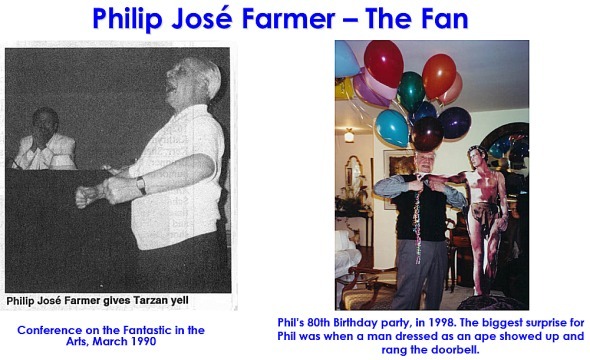 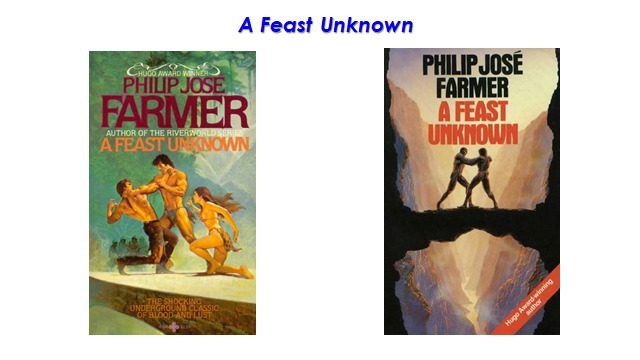 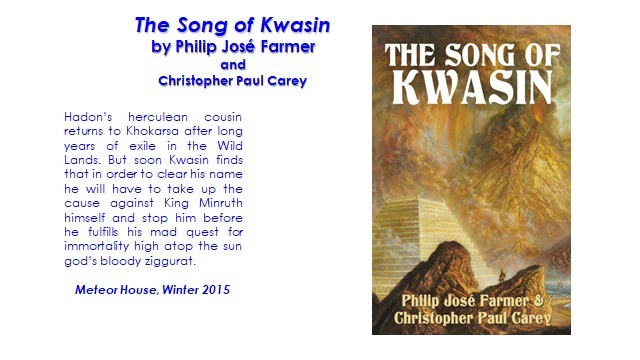 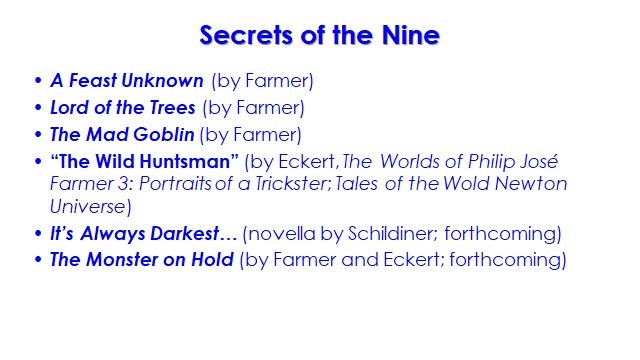 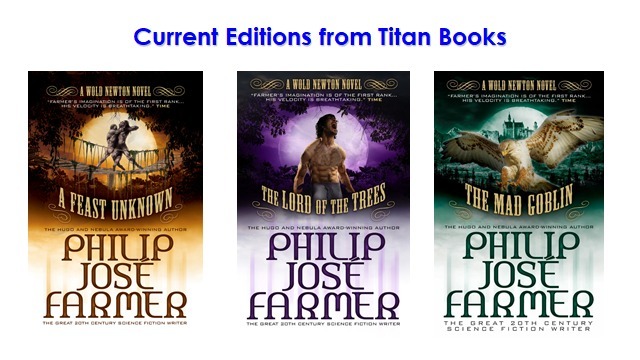 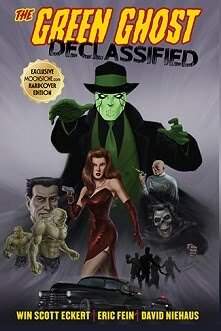 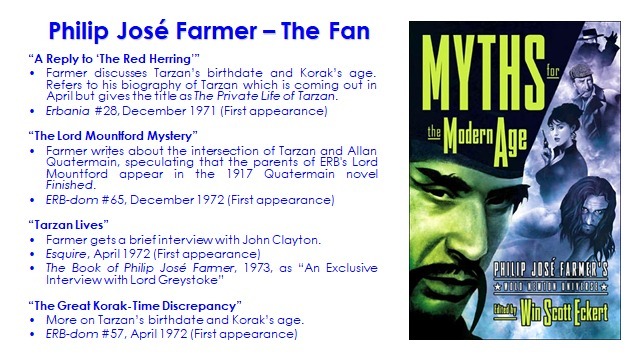 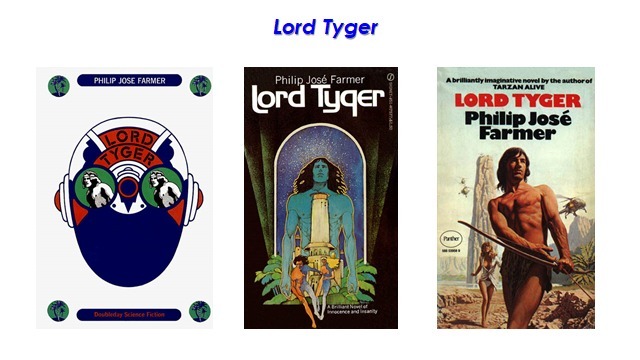 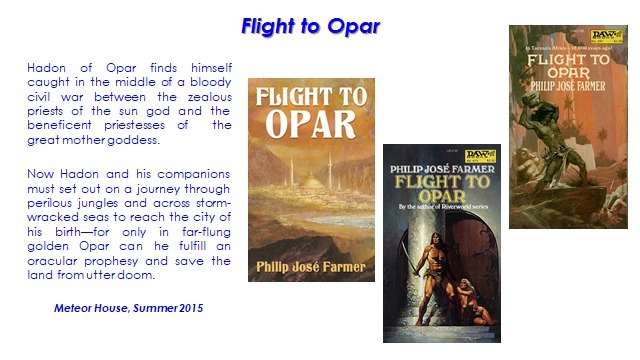 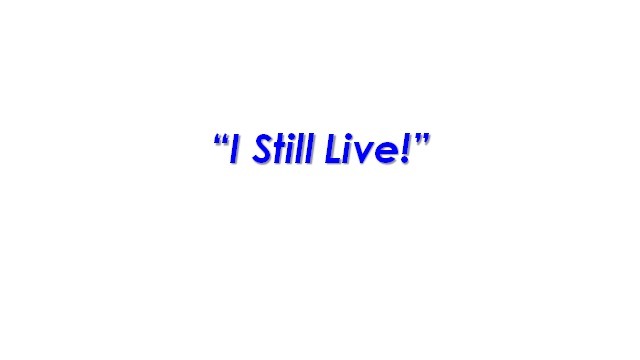 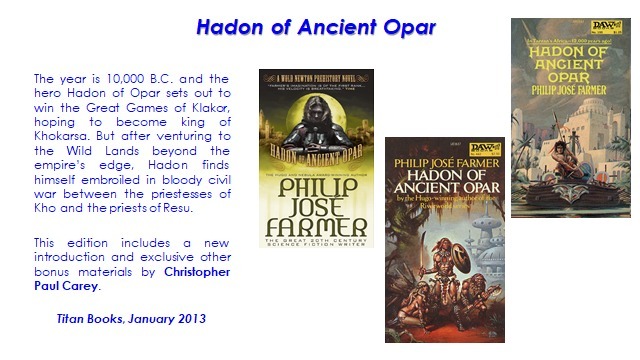 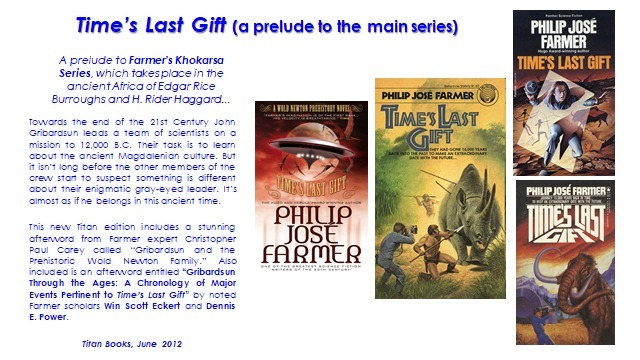 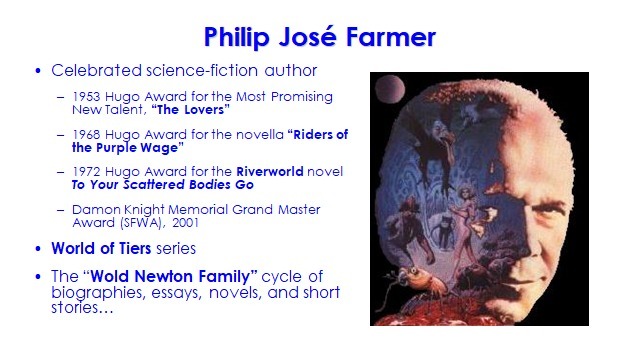 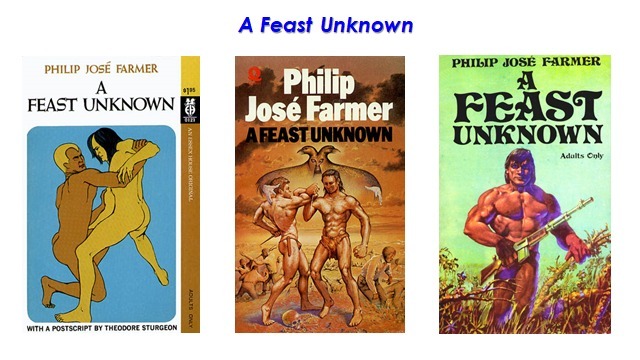 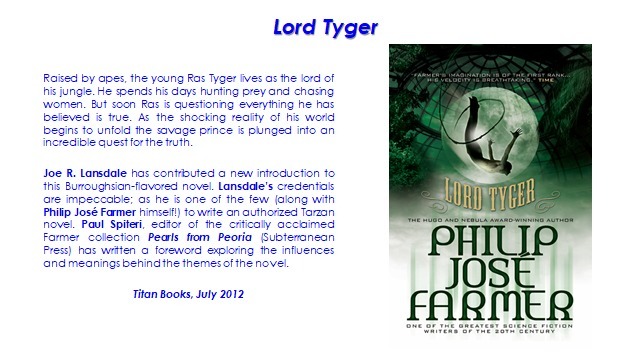 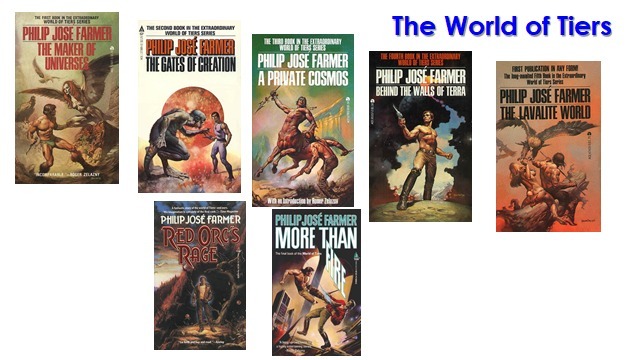 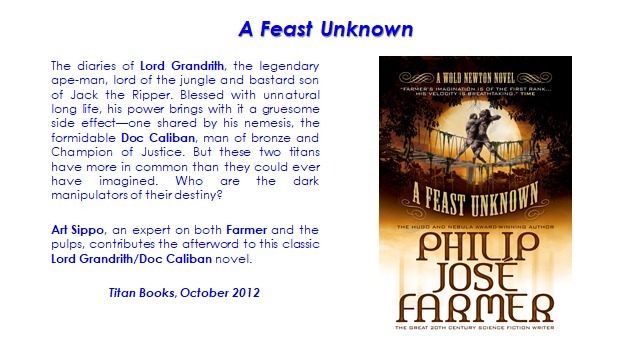 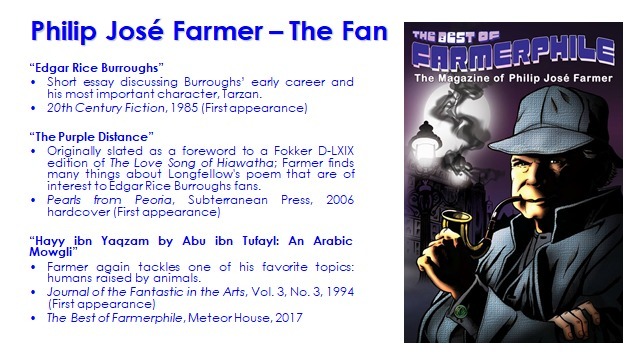 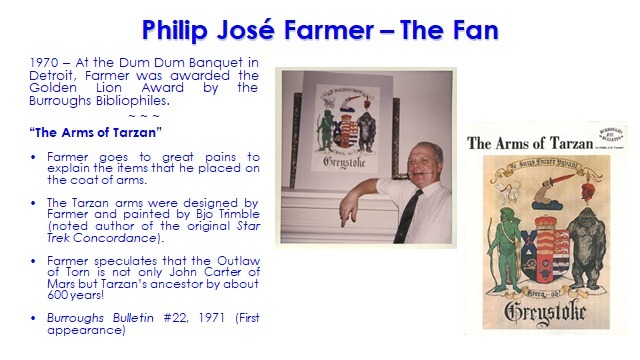 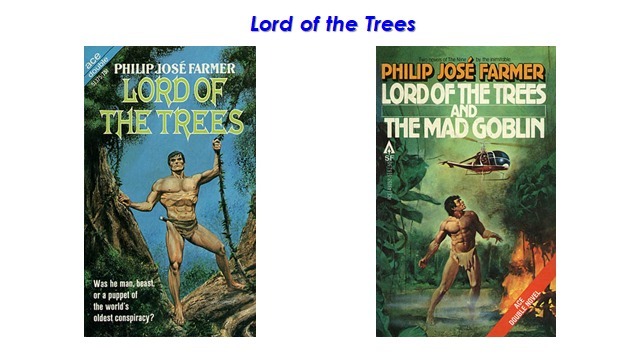 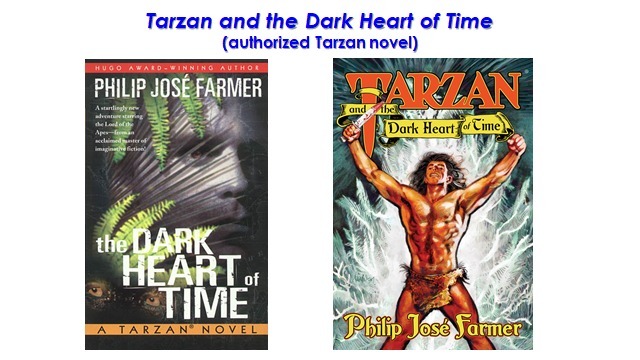 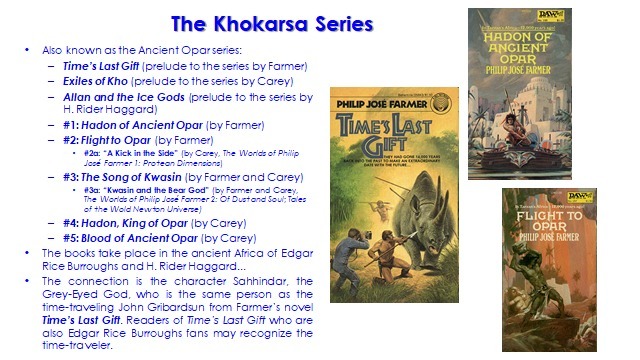 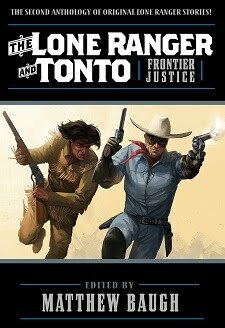 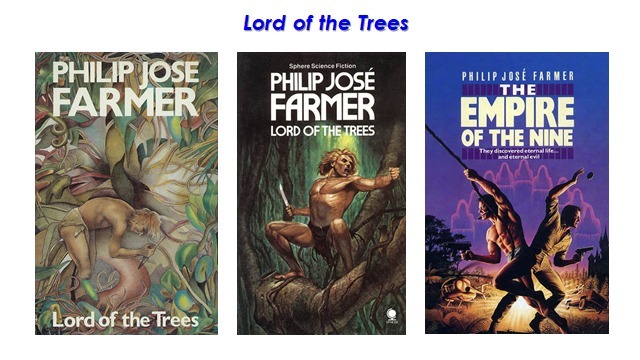 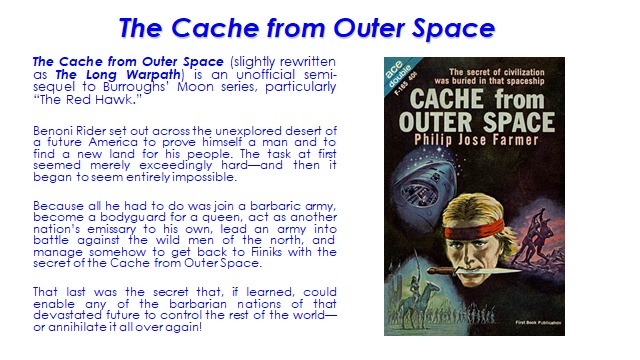 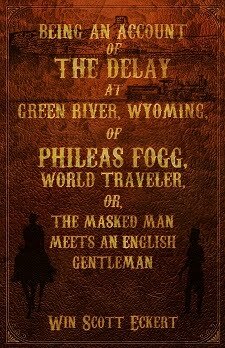 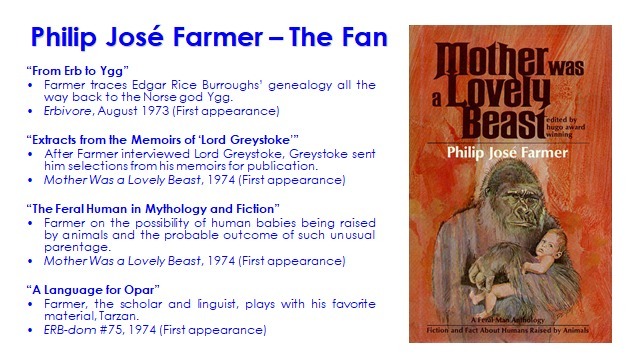 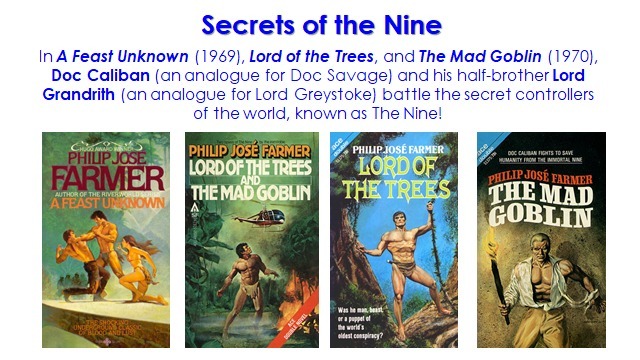 I'd also like to thank The Official Philip José Farmer Web Page, which was a great resource as I prepared the presentation, in helping me verify that I covered everything.